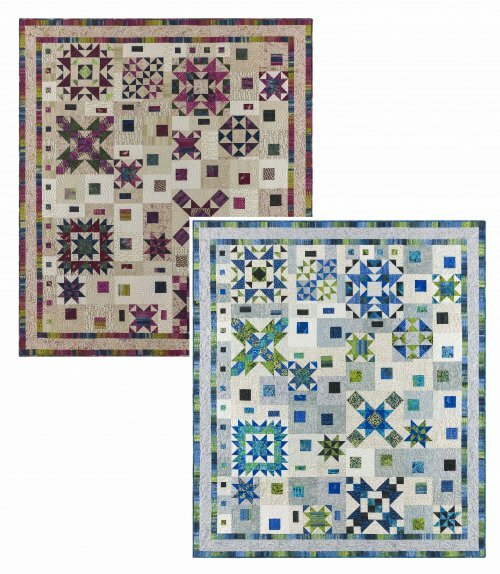 Quilt shops may order directly from me and obtain wholesale pricing by applying for wholesale credentials. All Designs by Sarah J patterns are available for wholesale ordering! After you apply for credentials, I will email you with a user name & password. You will then be able to log in to my site & see wholesale pricing & place your order.